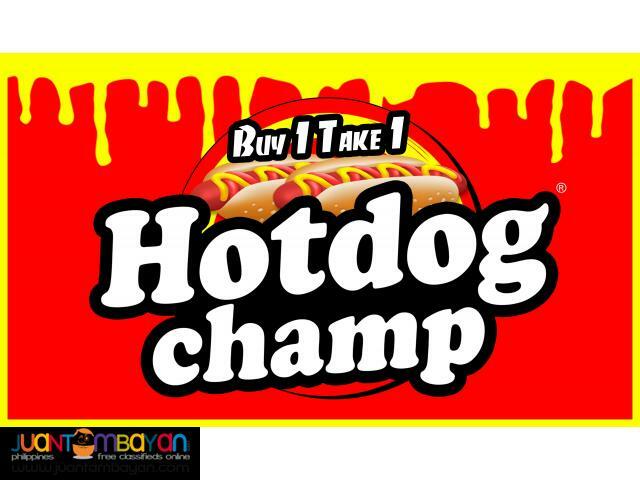 One of the very common street foods and enjoyed by all ages is hotdogs. 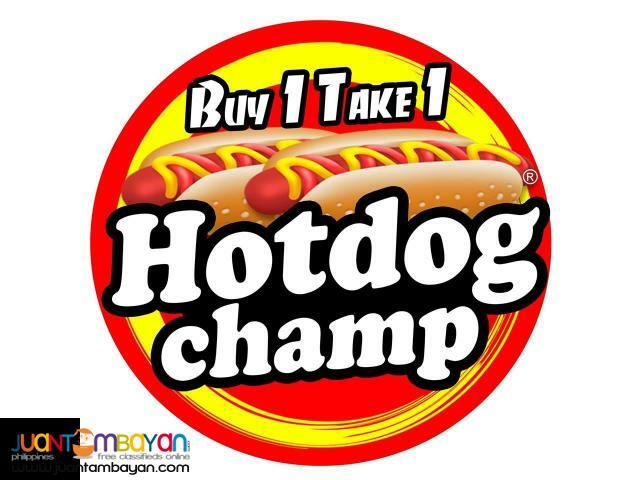 Hotdogs are cooked sausages (steamed or grilled) and served on sticks or in a bun. 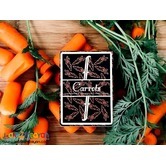 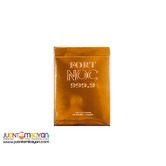 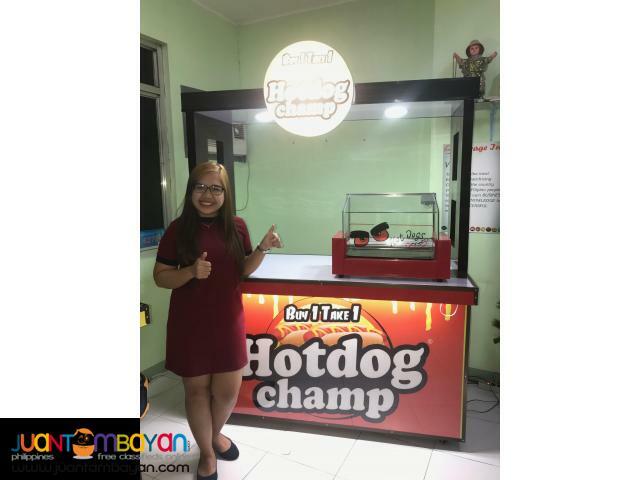 This snack is one of the best on the go food for passersby or anyone who simply craved and be satisfied with their comfort snacks. 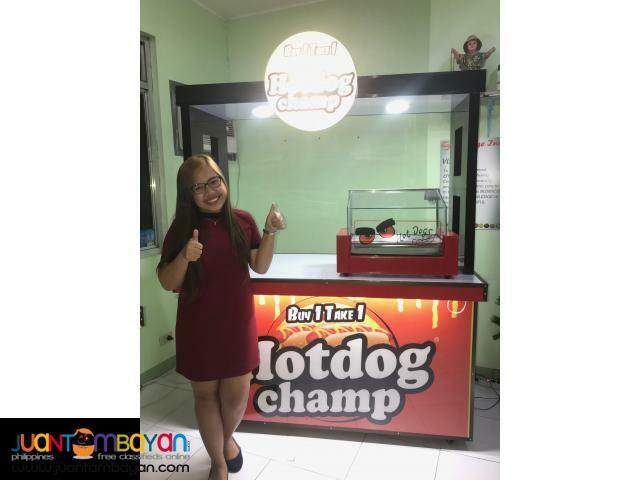 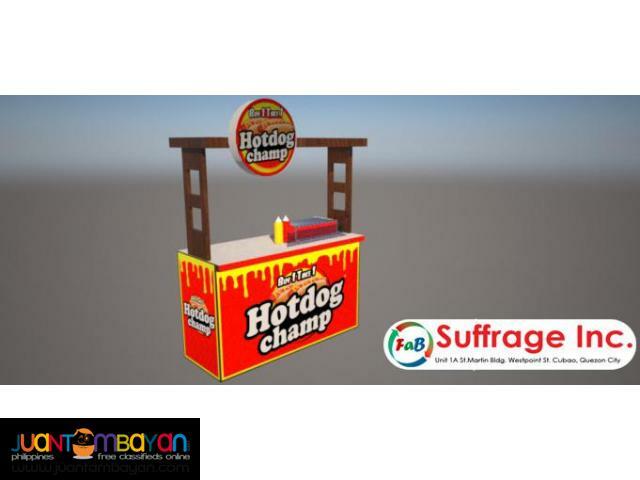 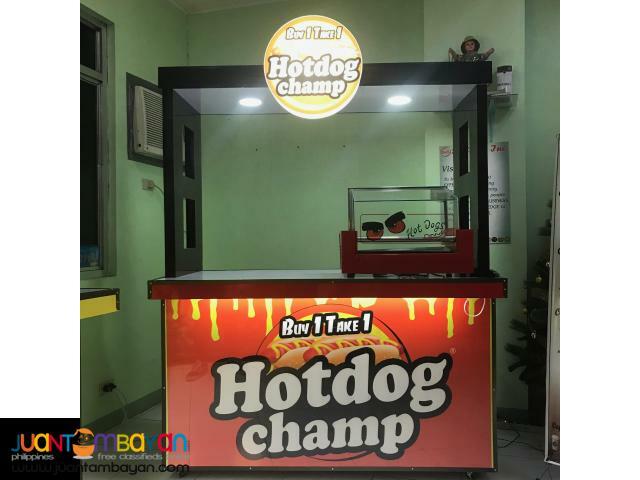 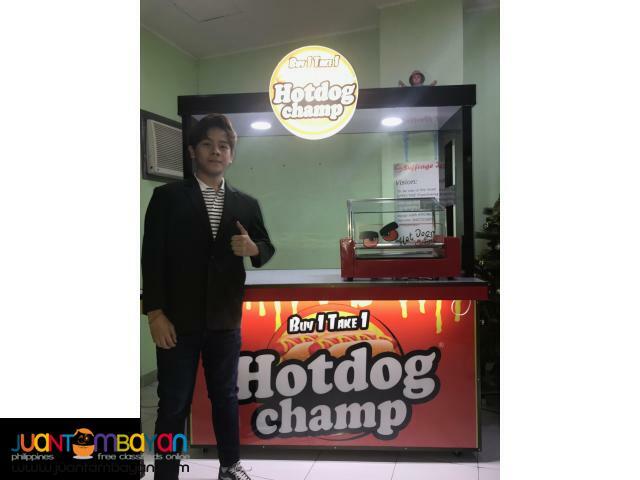 Hotdog Champ is a food cart concept serving not just one but buy one take one hotdog on sticks, or sandwiches at very affordable price. 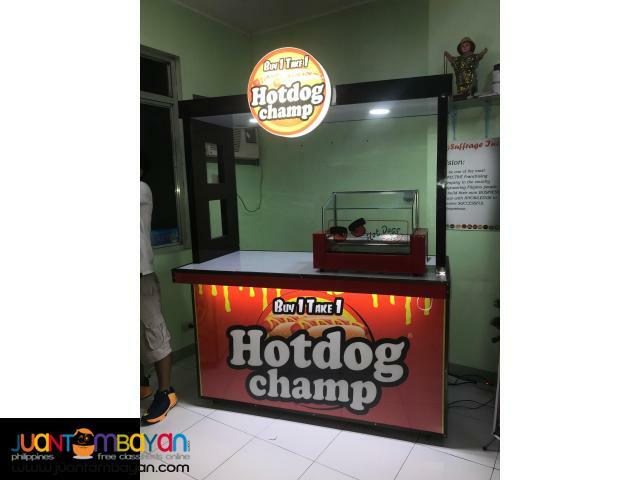 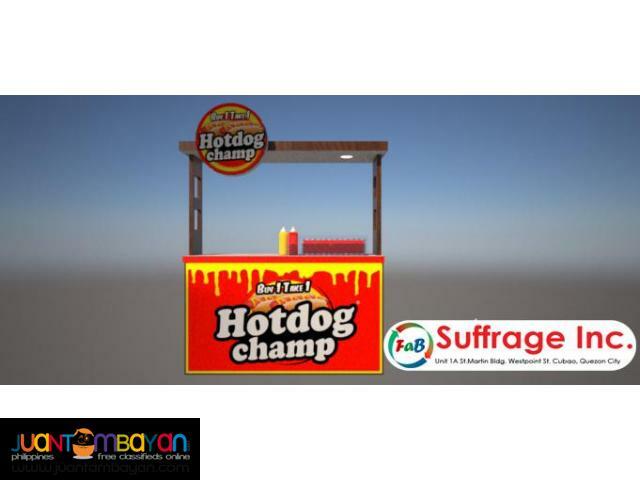 For a starting fee of 79,000 you can now start your own Hotdog Food Cart though Hotdog Champ!